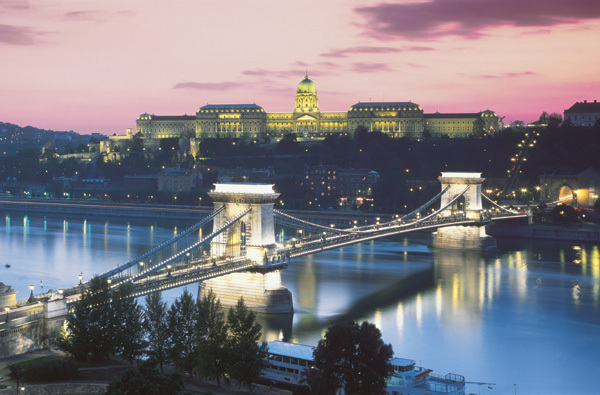 Read useful information on Hungary and Budapest on tripadvisor or watch the video on Hungary on you tube. 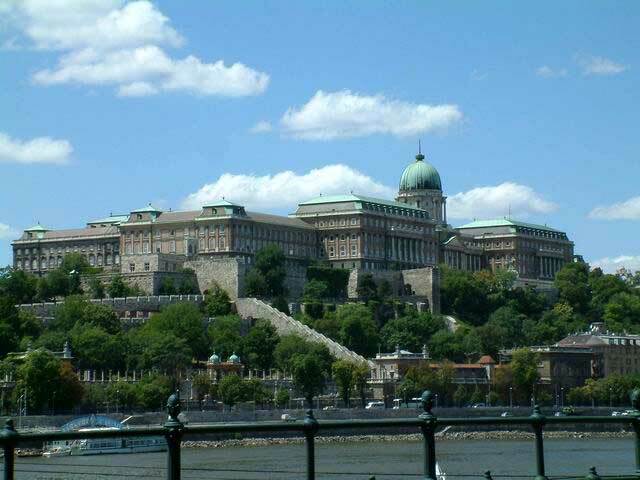 There are several ways of getting to Budapest downtown (city) from Ferihegy airport - you can take a bus and the metro, a taxi pickup, the airport minibus or you can use the services of a private chauffeur that you arrange before you leave your home. This can save you time and you avoid a lot of trouble that you can be confronted if you do not make any arrangement befor your departure. We wish you a pleasant journey and an enjoyable stay in an ever changing metropolice in the heart of Europe! 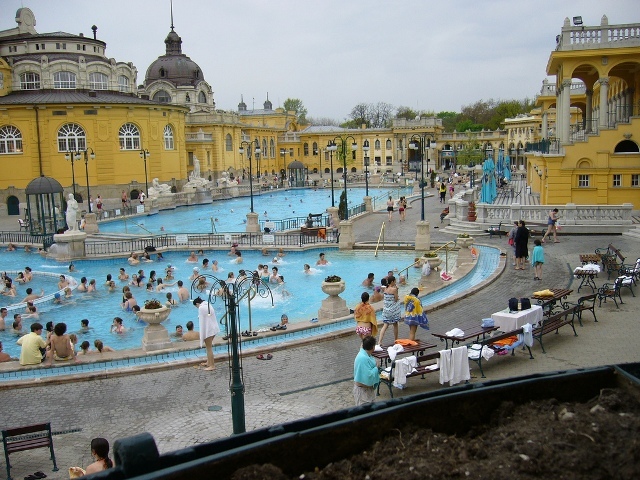 Visit our sister site www.hungarytop.com for more info! We provide a prime quality taxi service with a trained driver, a chauffeur: friendly meet and greet service at Ferihegy airport arrivals for tourists, business people and families. Also offer a direct transfer to Budapest airport from your hotel for individuals or groups by minicab, minibus, bus, shuttle or coach. 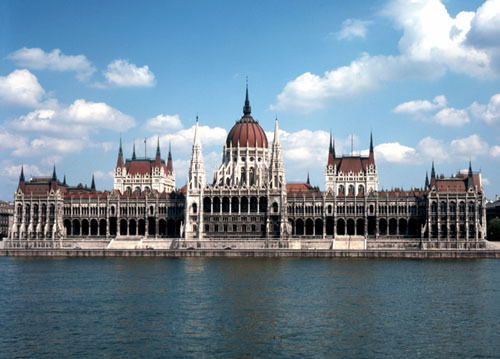 In order to avoid any trouble when visiting Hungary please arrange your Budapest transfers well in advance and enjoy your stay in this beautuful country!